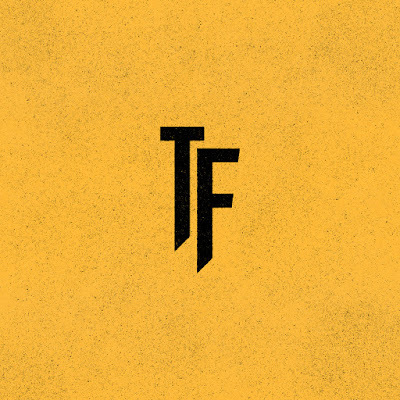 While summer, for all intents and purposes, is over, The Faim are doing their damnedest to cling to whatever we might have left of it with their latest EP, Summer Is A Curse. This is a six-song blast of electrifying, arena-ready pop-rock much, much, much in the vein of Panic! At the Disco (the opening title track is a can’t-miss banger that will immediately have you thinking The Faim is the next big thing, “A Million Stars” instantly switches the gears of Summer Is A Curse with brilliant piano interludes and transcendent hooks, frontman Josh Raven’s breathless channeling of Brendan Urie on the sparkling “Make Believe” is truly inescapable and “I Can Feel You” is dripping in nostalgic verses and well-penned bars with plenty of ‘woah-oh’s’ to go around). If these six songs on Summer Is A Curse are this good, we are in for something special when the band releases their debut full length next year. Like you, I’ll be waiting with baited breath. In the meantime, ladies and gentleman, meet your new obsession.